Our Luxie Rose Gold Angled Contour Face brush has handcrafted bristles cut in an angled shape to allow a more defined application. The angled shape allows for an easier application of cream or liquid product to the harder to reach places of your face. Achieve heavy coverage the more you layer on a product. The bristles provide an even and perfectly blended application of liquid or cream products whenever you need it. 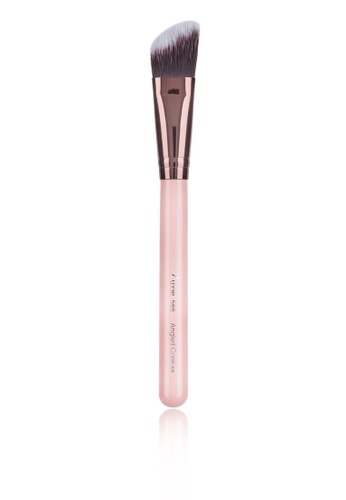 Can't find Angled Contour Face Brush in your size?